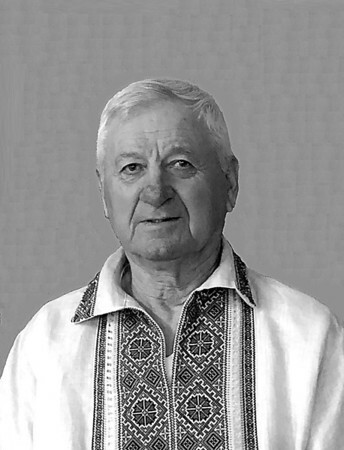 Vassili Vorontchak, 74, of New Britain, fell asleep with the Lord, surrounded by his loving family, on Oct. 31, 2018. Funeral services will begin Saturday, Nov. 3, at 10 a.m. from New Britain Memorial-Sagarino Funeral Home, 444 Farmington Ave., New Britain, followed by a Funeral Mass to be held at 11 a.m. at St. Josaphat’s Ukrainian Catholic Church, 303 Eddy Glover Blvd., New Britain. Burial will follow in St. Michael’s Ukrainian Cemetery in Glastonbury, Conn. Calling hours will be on Friday, Nov. 2, from 5-9 p.m. with the Panachida Service at 7 p.m. at the funeral home. For detailed obituary please visit www.newbritainsagarino.com . Posted in New Britain Herald, on Wednesday, 31 October 2018 20:59. Updated: Wednesday, 31 October 2018 21:01.